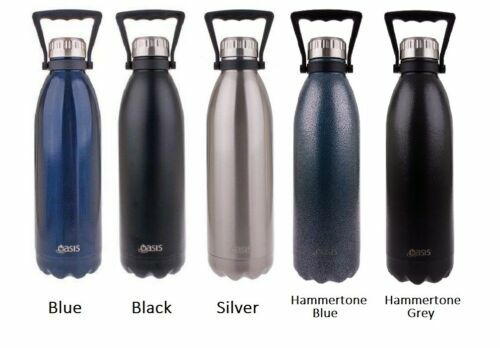 New Wave Enviro Products ..
WOW ! 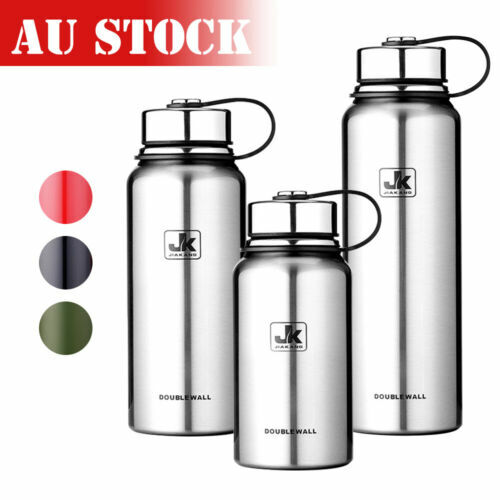 Double Walled .. 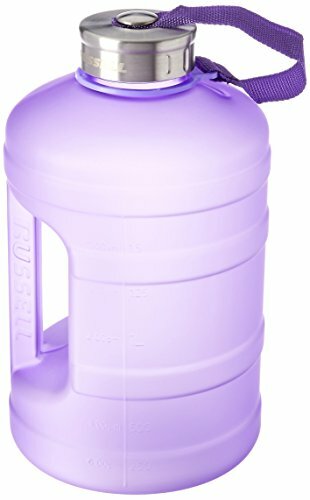 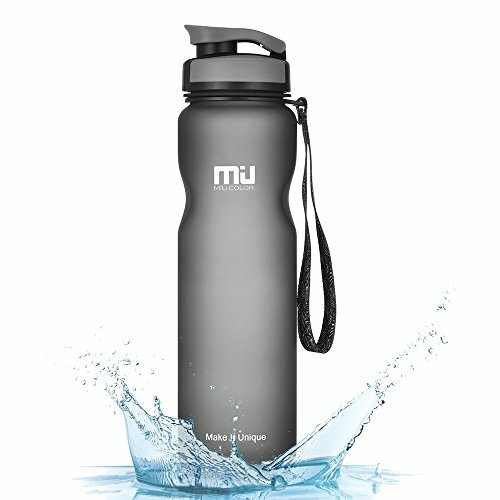 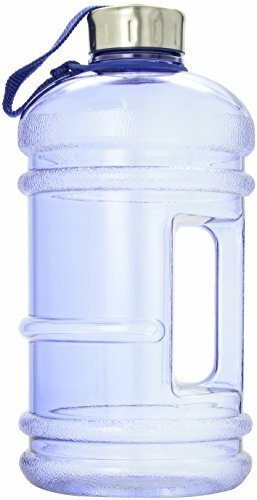 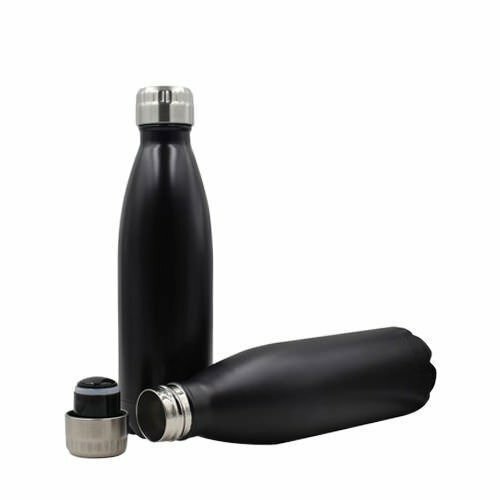 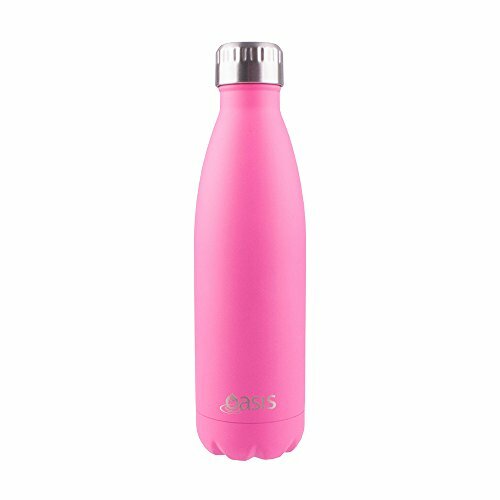 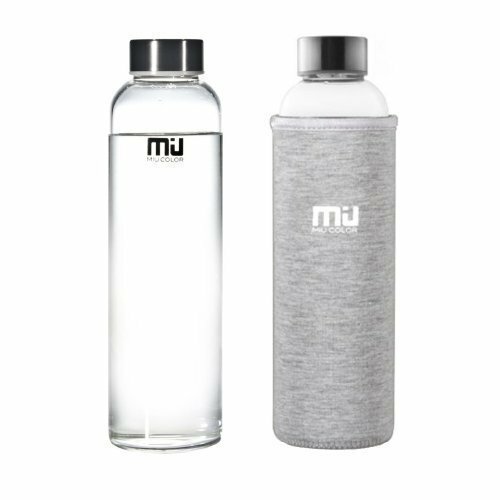 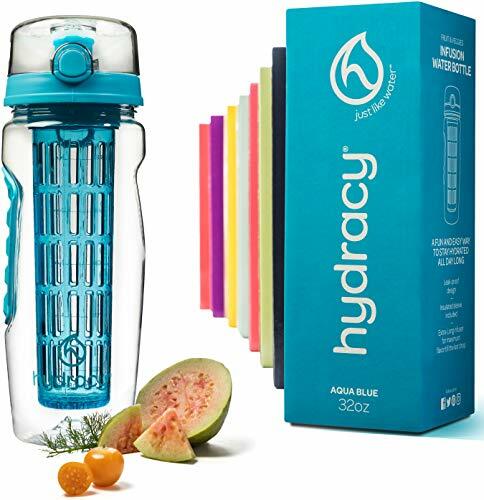 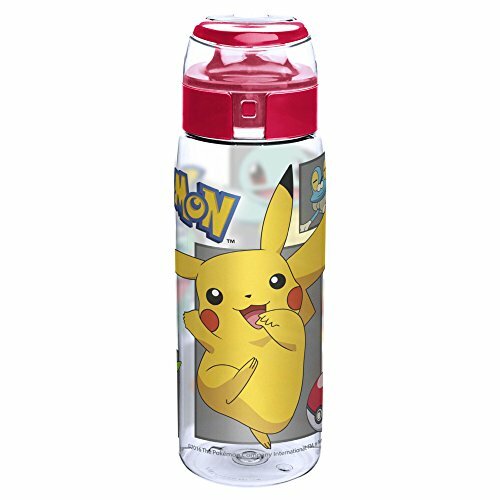 SPORT FLIP STRAW TRITAN ..
MIU COLOR 18.5 oz Glass ..
2.2L Large Water Bottle ..
Sports Water Bottle Leak ..
1000 ml Fruit Infuser ..
ZULU Atlas Glass Water ..
JOSEPH JOSEPH 81048 Dot ..
800 ml Fruit Infuser ..